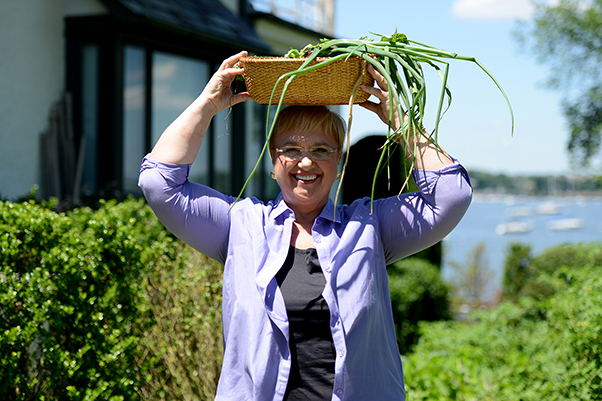 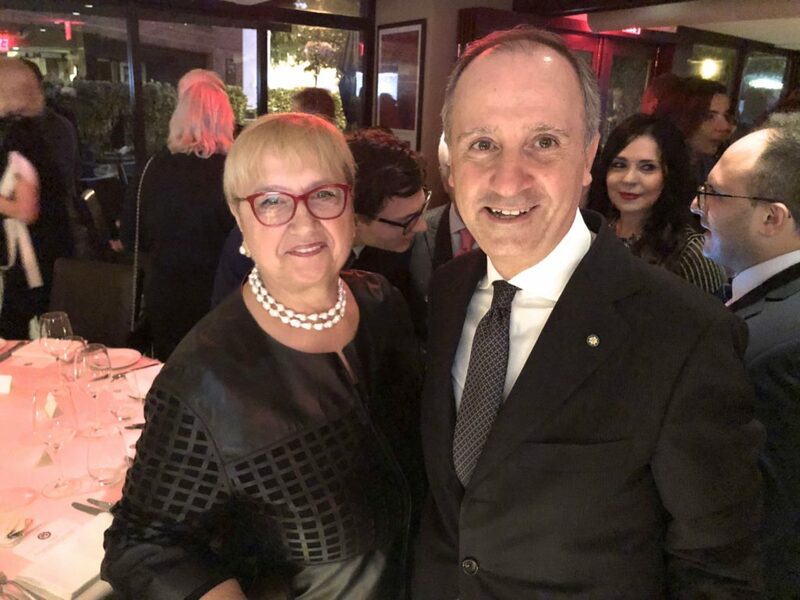 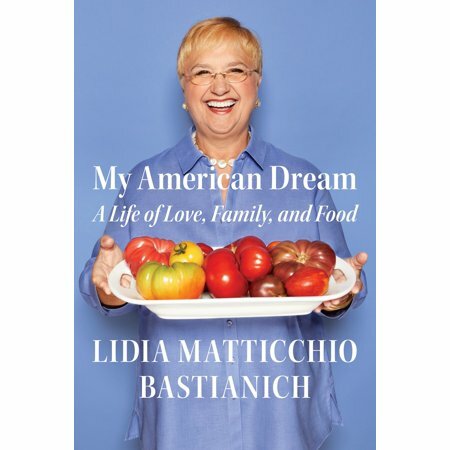 Celebrity chef and author Lidia Bastianich traveled across the United States in a celebration of culture through food. 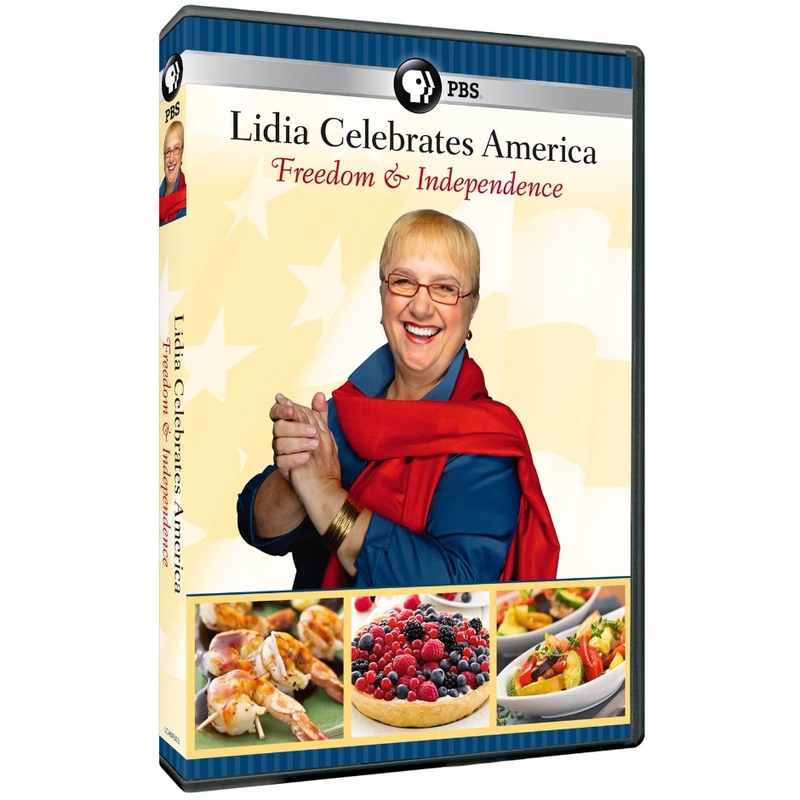 Lidia Celebrates America explores the American immigrant experience through its festivities. 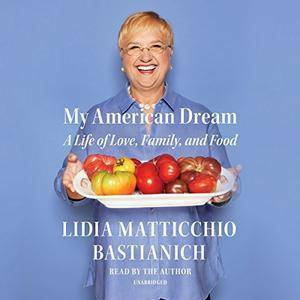 She listens as multiple generations of Americans explain the importance of food in preserving cultural traditions. 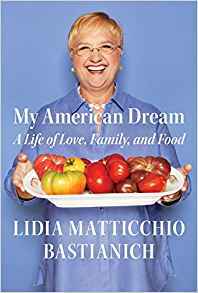 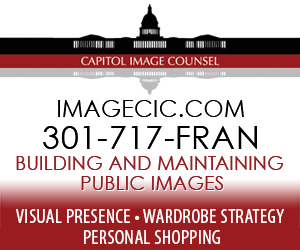 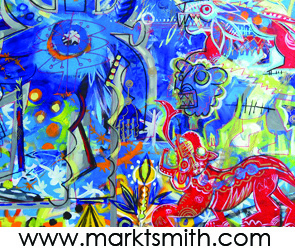 She is an Emmy award-winning television host, best-selling cookbook author and restaurateur. 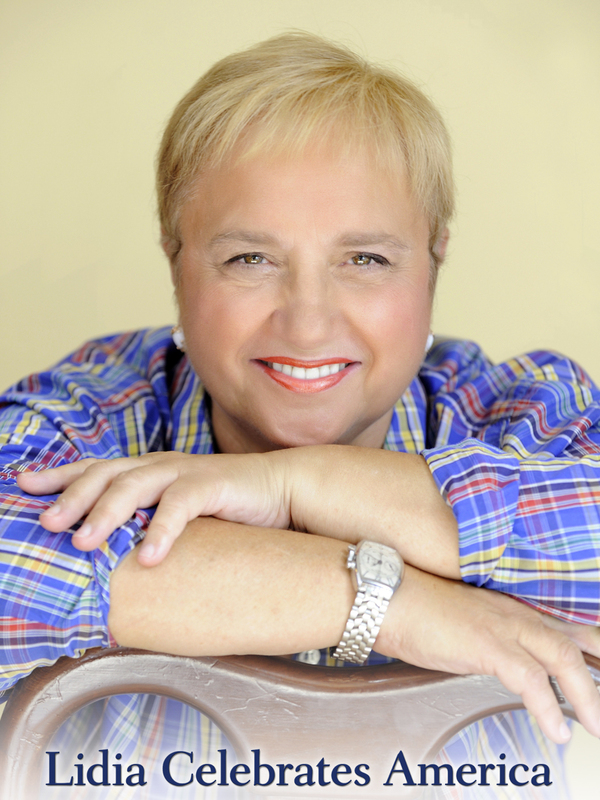 She has held true to her Italian roots and culture, which she proudly and warmly invites her fans to experience.